For this week’s floor plan spotlight, we’ve decided to go back to a home interior design in the Silver Series that offers excellent features. 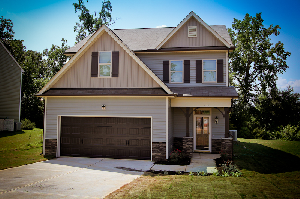 The Palmer floor plan is one of our featured floor plans, and is an excellent home for families who want more space. Read on to see if The Palmer is right for you. On other related articles checkout this page flipping houses in dallas to know more about Realty Investment. Take a look at the pictures below to get an idea, or check out the brochure for the exact layout. In What Communities Can I Find The Palmer Floor Plan? Silver Series floor plans cost between $150,000 to the $170,000’s. 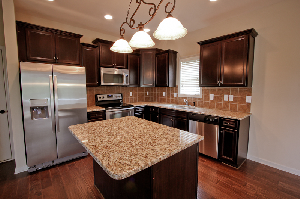 Since The Palmer is one of the larger homes in the Silver Series, it would typically cost at the higher end of the Silver Series price range at new homes for sale suffolk va. If The Palmer floor plan sounds like a home that would interest you, please get in touch with our real estate professionals today to request more information. 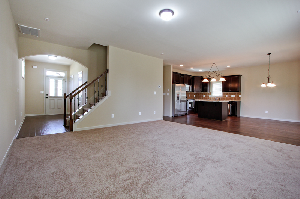 Be sure to contact us if you have any questions about our featured floor plans. Visit Chicago interior design to get the latest updates online. For stone and marble restorations services, go to marble restoration Sydney.